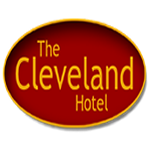 Created in the cellars of The Cleveland Hotel, Coatham, Redcar. We are dedicated to producing Quality Cask Conditioned Real Ale, using only superior quality additive free ingredients. Brewed in a traditional centuries old method. 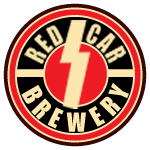 Redscar Brewery will only deliver to local outlets, so keeping an exclusive local feel to it's ales.